Just starting on an adventure in HTML5 game development using Phaser and thought I'd keep notes online. There's a bigger picture application goal that I have in mind, but it will start as a series of exercises and I want to record them while I'm learning. as noted in the source code, I really wanted to use drawPolygon, but discovered it is a feature of Geometry in Phaser and not an HTML5 Canvas feature. 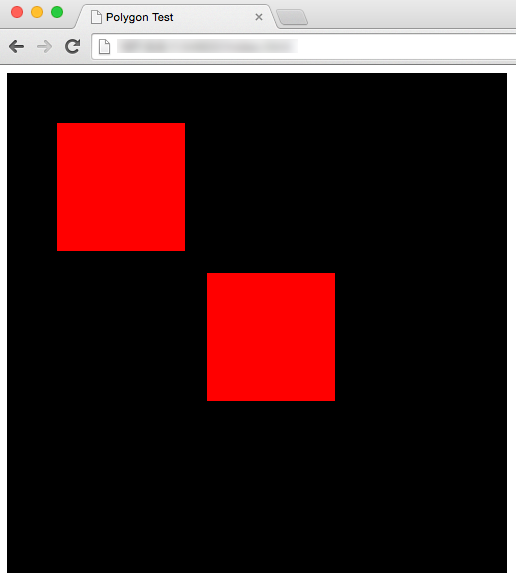 From the code you'll see that both Sprite and Image objects are being used. Image may be sufficient in many cases. As far as tools, so far I'm using Brackets with Live Preview.